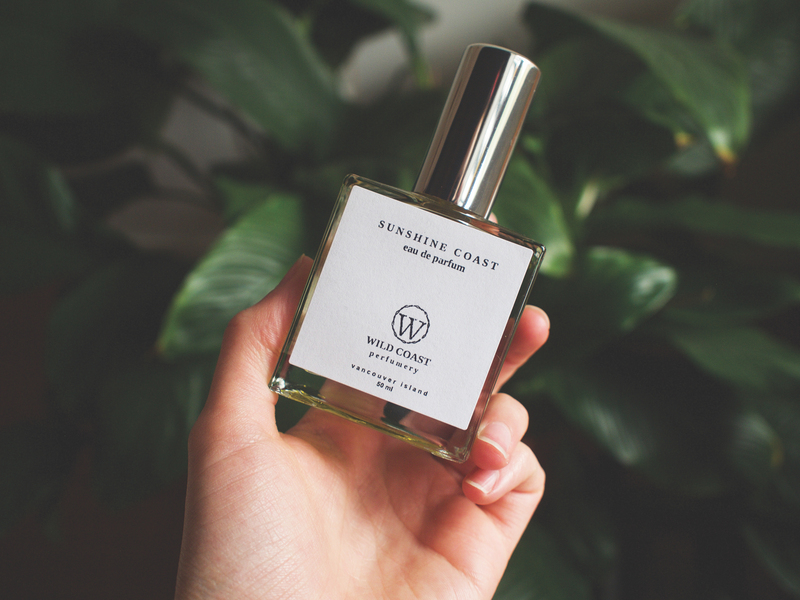 Wear a synthetic fragrance from Cowichan Bay’s Wild Coast Perfumery and be transported to different areas around beautiful BC. To fully understand the West Coast appeal of Cowichan Bay’s Wild Coast Perfumery’s scents, consider that each perfume is made with a wild Island component. Perfumer Laurie Arbuthnot blends plant-based essential oils with tinctures made from needles, leaves, flowers, lichen, fungi and moss harvested from Island forests. 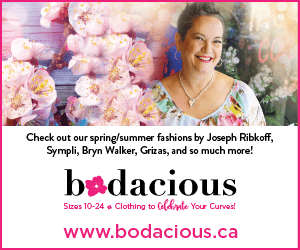 Each authentically local, synthetic-free, artisan fragrance is inspired by a British Columbia location as Arbuthnot conjures a sense of place using scent.